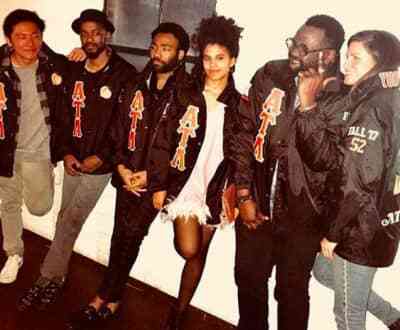 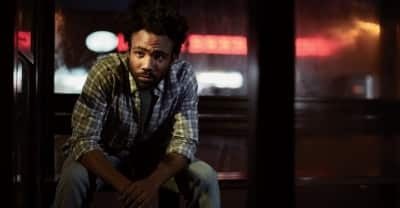 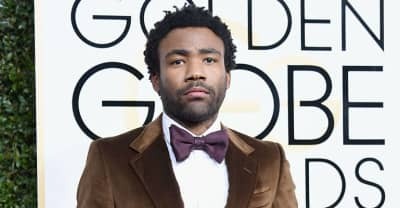 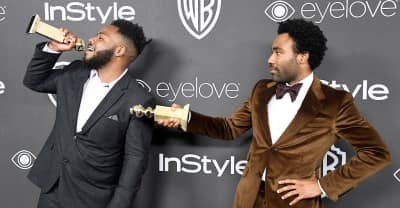 The structure of a Tiny Toon Adventures movie helped inspire the new season of Donald Glover's FX show Atlanta. 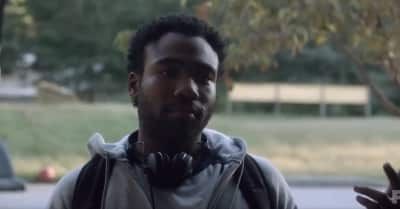 Atlanta will be back on television in the very near future. 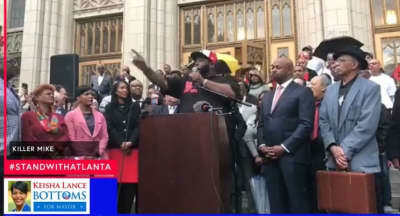 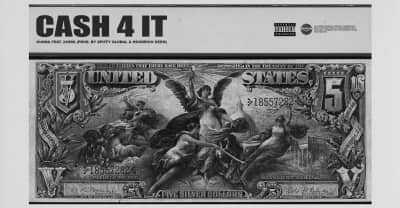 Killer Mike, 2 Chains, Big Boi and other Atlanta natives celebrated the new mayor's victory. 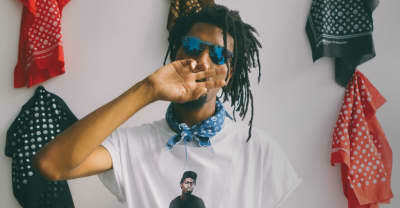 Watch a short documentary about the Atlanta designer behind Rae Sremmurd and Lil Yachty’s favorite fashionable bandana. 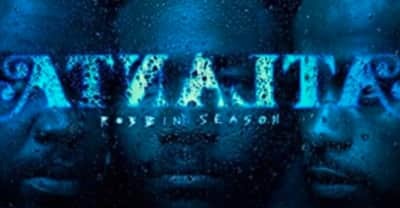 Listen to the Danny Wolf-produced Designer Drugz 3 cut, first heard in The FADER’s new mini-doc.